Being in SEO, I often search for my own name to see how its ranking, making sure I dominate the first page. 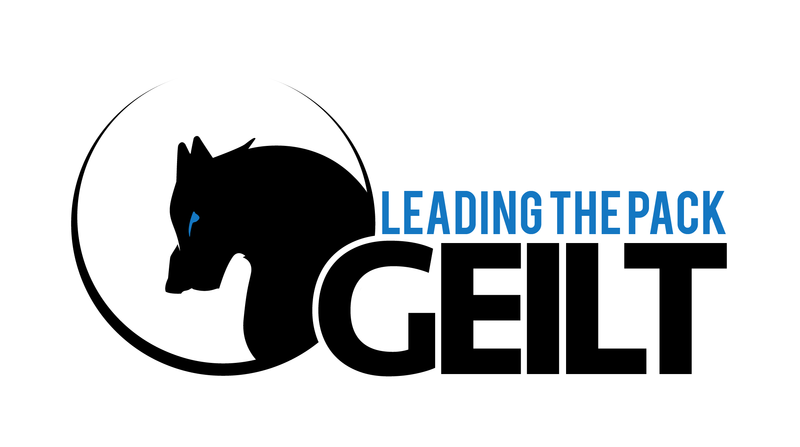 I also go by a pseudoname “geilt”, that I picked up during my adventures into spirituality, and research into Celtic mythology and spirituality then later used in MMO‘s and Online Gaming. It is an old Gaelic term that means “one who has gone mad from terror”. Searching for it I found this lovely article by Erynn Rowan Laurie on her blog about Geiltadecht. It is translated as “one who goes mad from terror, a panic-stricken fugitive from battle, a crazy person living in the woods and supposed to be endowed with the power of levitation, a lunatic.” It may also be the name of some kind of bird or it might mean “grazing.” The title I’m using here, geiltadecht, is a neologism to describe the practice of the geilta. Crazy wisdom may not mean that the person is insane, but could mean that the standard of knowledge they have attained is seen as crazy by others. Philosophies and concepts such as Non Dualism (Advaita), Emptiness (Shunyata), the World as Illusion (Maya) are examples of ideas that don’t work in society. Try telling someone that love does not exist, nor hate, nor any emotion they feel; that its all an illusion; and see what kind of response you get? This next excerpt is excellent as it show the contradictory nature of the term, and the philosophy I see behind it. That said, the nature of the geilt means that control is often an illusion. Interpretation and acceptance is a more fruitful path for one with these proclivities. This is not in any way suggesting “giving up” but merely a statement that the world and the Otherworlds are vaster than we can understand and we, mere humans, have very little power over some things that happen. Within the experience of geiltadecht, madness and destruction is the foundation for transformation. Madness and Destruction happen both physically and metaphorically, in the mind and body, these experiences are transformative and depending on how it is harnessed, can open doors or close them. Concepts of geiltadecht exist in Eastern Traditions as well such as Shaivism, where there is Worship of Shiva the Destroyer, who brings about wondrous transformations. Even the older Rigvedic God’s such as Rudra are worshiped for their destructive yet regenerative qualities.